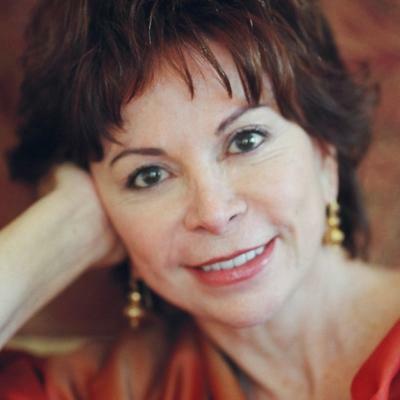 Isabel Allende is one of the best-known writers in the Americas and the author of the 20 books, including The House of Spirits, Maya’s Notebook and Island Beneath The Sea. But until now, she never tried her hand at the mystery genre. I admit, I was skeptical at first that she could pull it off. 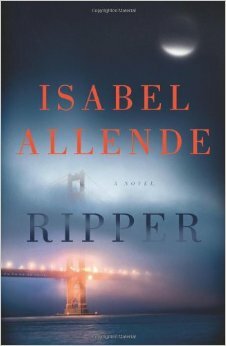 But as I was drawn into the multilayered plot of her new novel, RIPPER, it became clear that Allende has mastered the genre. It was also clear that she was had a lot of fun writing the book. In Ripper, Allende’s minor characters are as richly drawn as the major ones. And while she spins her hugely entertaining yarn, she also manages to touch on more serious issues, like PTSD, the juvenile justice system and mass surveillance. It was just over four years ago that Haiti suffered the most devastating earthquake in its history. When the earthquake struck, evangelist Pat Robertson laid the blame at the feet of the Haitian people, implying that, in overthrowing their French colonial slave masters in the 18th century, their forebears had made a pact with the devil — and the earthquake was God’s revenge. Robertson’s wacko commentary was a reminder of how deep and long lasting is the rage of the rulers against those who dare to free themselves from it. Haiti’s revolution still remains unique in world history as the only successful slave rebellion. Just a few months after the Haiti earthquake in 2010, Isabel Allende came out with a sweeping historical novel, Island Beneath The Sea, that brought the era of Haiti’s rebellion against French rule alive for the reader. It tells the story of the slave Tété, a woman born into slavery in the colony of Saint-Domingue. Rich in historical detail, Island Beneath The Sea explores several themes: the toll slavery takes on both the oppressed and the oppressor, the melding of different cultures in the cauldron of colonialism and revolution, and the deep personal relationships that persist in spite of the rigid social barriers of slave society. Writers Voice spoke with Allende in 2010 about the book.